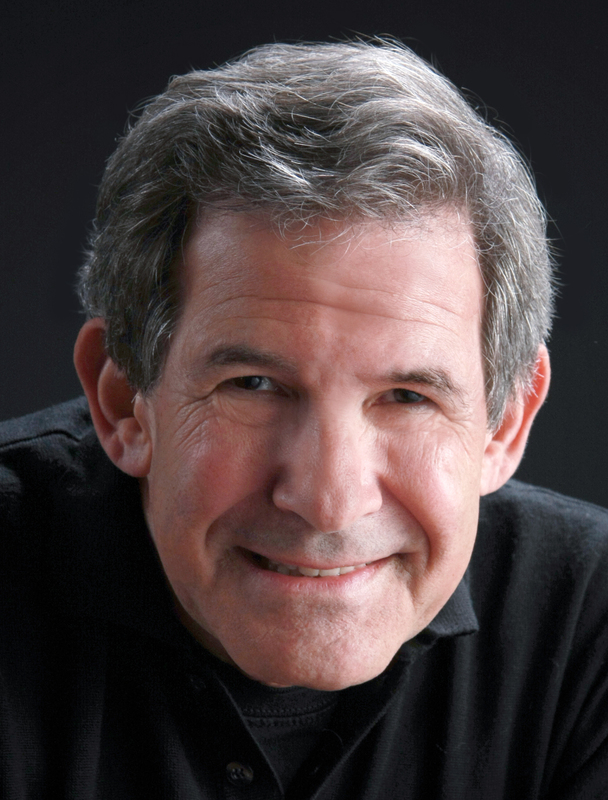 In Soul to Soul, Gary Zukav addressed some of the most fundamental questions about the human experience, with profound answers that are of truly universal value. 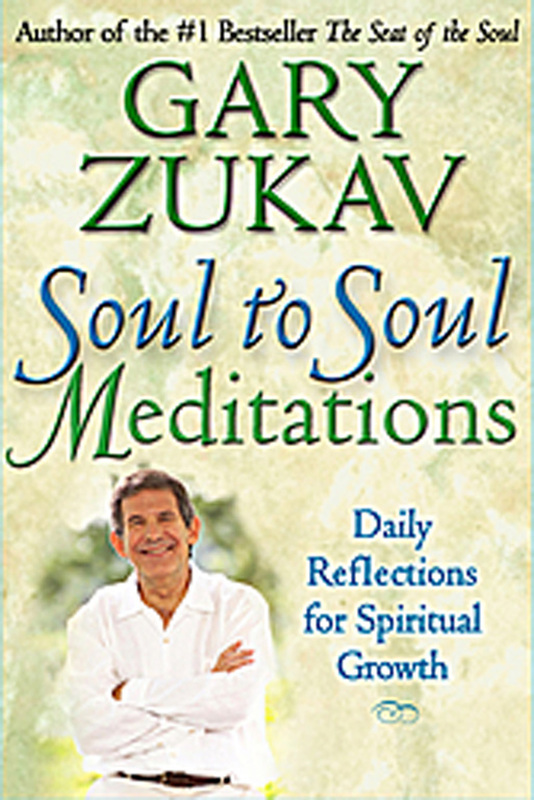 Now with Soul to Soul Meditations, Zukav provides 365 inspirational excerpts, one for each day of the year, with each page opening up new insights for reflection. The perfect gift for somebody you love or for yourself, the book is small enough to fit into a handbag, and take with you wherever you go. Think of these meditations as doorways through which soul to soul communication can enter your life and transform it. This lovely collection of meditations can be read independently of Soul to Soulor used as a companion piece.